Who doesn’t want smooth, youthful skin? 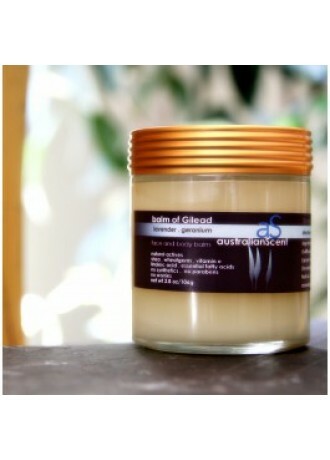 Healthy, clear and fresh all-natural skin is something everyone desires. After all, glowing skin depicts confidence and liveliness and even turns heads! You can now attain great skin with organic facial products composed of natural ingredients, which are packed with skin-loving nutrients. 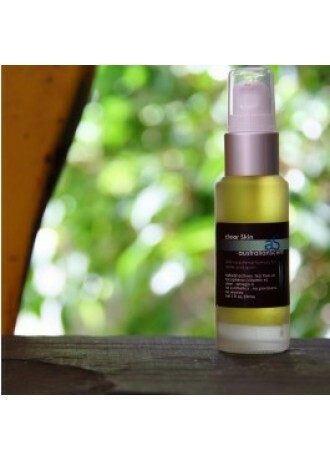 Australian Scent organic skin care products, which are crafted in the USA give you just what you need, right here in Singapore! Indulge yourself with Buckley & Phillips' natural range of vegetable soap & body washesmade in Australia. Entirely free from Sulphates & Parabens, rest assured these natural soaps will leave your skin feeling soft & refreshed. 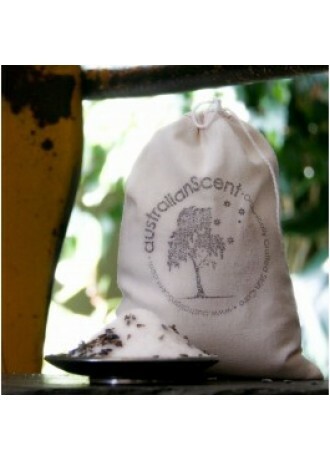 Buckley & Phillips are scented with 100% Essential Oils and are made in Australia. The Julie Dodsworth Bath & Body Collection is made in England from high-quality ingredients and essential oils. 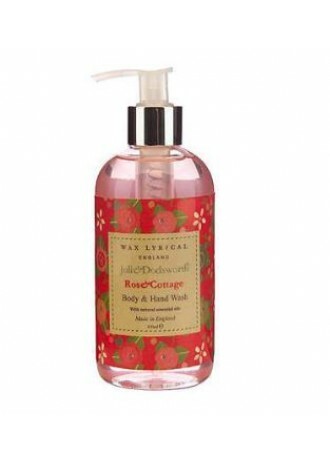 Each product from this collection is a delight to use and adds an indulgent touch to ordinary day-to-day affairs. 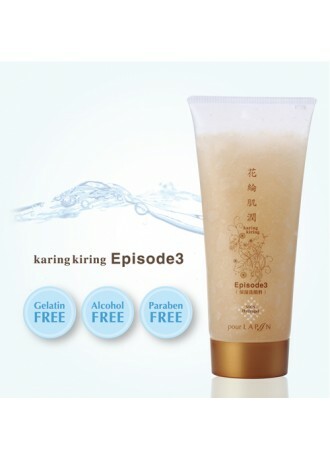 Another celebrated product of ours - Karing Kiring Episode 3 Moisturising Cleansing Gel made in Japan uses state-of-the-art Japanese technology - for pure skin that glows. It is Paraben-free, Alcohol-free, Gelatin-free and contains non-dry solid water (Hydrogel), Mannan Sphere (soft scrub) and 52 herbal extracts to nourish your skin. Just one tube gives you 7 results – cleansing, face washing, moisturising, aging care, pore-minimising effect, aging keratin care, and massage!